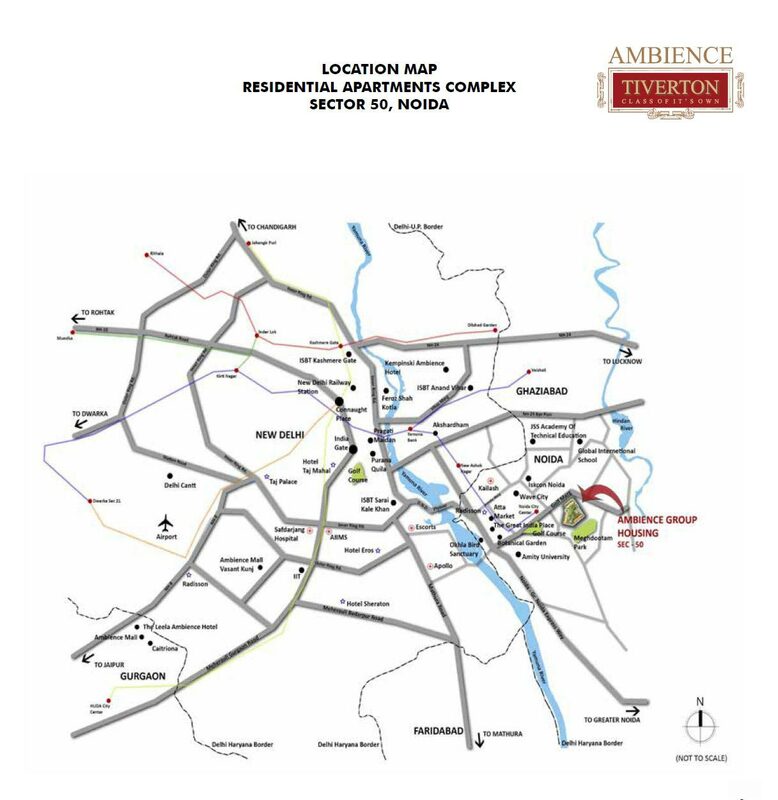 Ambience Group is initiating its world class project Ambience Tiverton in Sector 50, Noida. 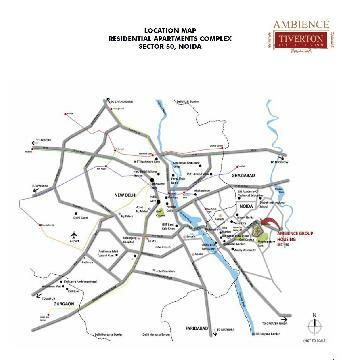 The project lies in the close vicinity of Noida City Centre metro station thereby connecting it to almost every prominent destination of Delhi via Delhi Metro. We, by stationing our project near to Delhi Metro beings your home near to the working place reducing the commuting distance to only few metro stops. The people whose office lies on the locations that have their own Metro stations, this residential space is well suited to them.